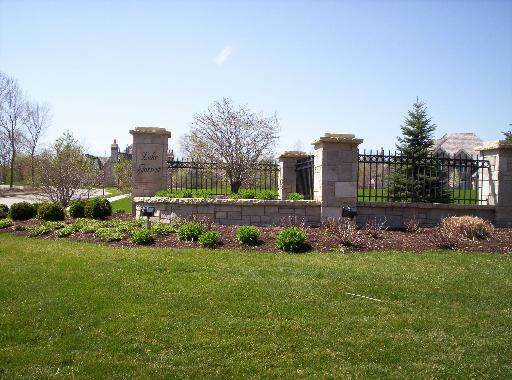 BUILD YOUR BEAUTIFUL DREAM HOME IN THE UPSCALE LAKE FORREST COMMUNITY OF SHOREWOOD! 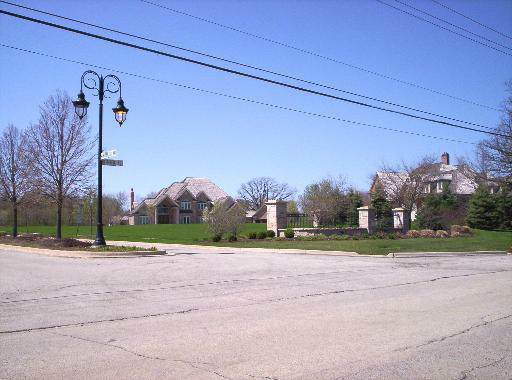 PREMIUM CUL-DE-SAC LOT 82 IN BEAUTIFUL LAKE FORREST! 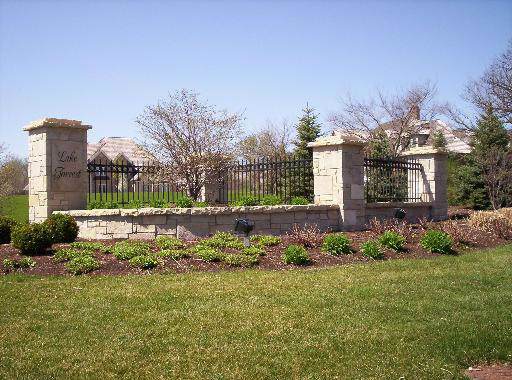 ONE OF THE LARGEST LOTS LEFT! .75+ ACRE. 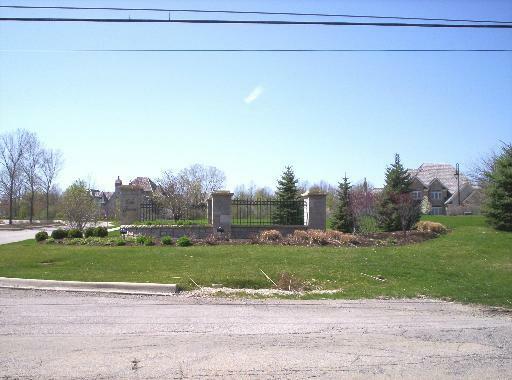 LOCATED IN THE PRESTIGIOUS POINTE SURROUNDED BY BEAUTIFUL HIGH END HOMES! MINOOKA SCHOOLS! GREAT LOCATION/CLOSE TO I55 & 80! CALL TODAY!